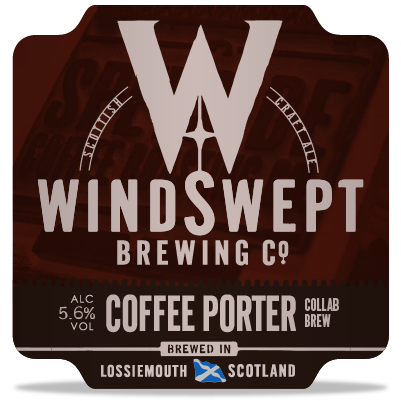 Our first collab is a deliciously smooth full-bodied COFFEE PORTER in collaboration with the Speyside Coffee Roasting Co. With a double hit of coarse ground coffee, this beer has been brewed to deliver rich coffee aromas and flavour, complemented by chocolate and malty sweetness. Speyside Coffee Roasting Co use beans from Fazenda Ouro Verde (Green Gold Farm) in Brazil. They are Rain Forest Alliance Certified and have a SCAA cup score of 83.25. The beans are lightly medium roasted to bring out the citrus notes as well as flavours of milk chocolate, hazelnut and caramel. 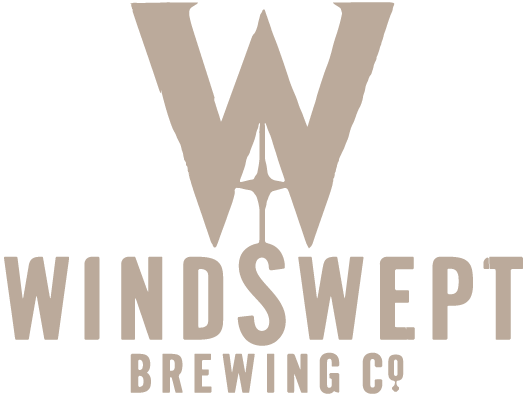 Speyside Coffee Roasting Co launched in March 2017 and operate from the Garmouth Hotel just 10 miles from the brewery.